The Hard Rock Cafe closed its doors on Sunday, June 29th at 315 Beale Street for the last time as it prepares for a new chapter in Downtown Memphis. 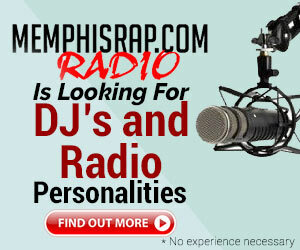 The Hard Rock Cafe Memphis is set to re-open its doors at its new location at 126 Beale Street on July 3rd, 2014. 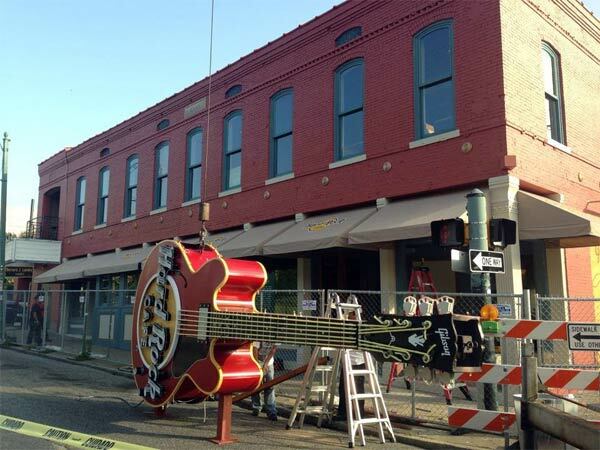 Hard Rock Cafe Memphis announced their July 3rd opening saying that it would not become official until the Hard Rock Guitar is hung at their new location. 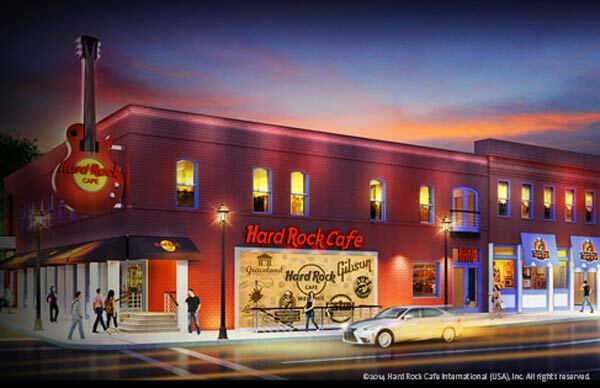 The new location for Hard Rock Cafe will also be home to the Memphis Rock ‘n’ Soul Museum.